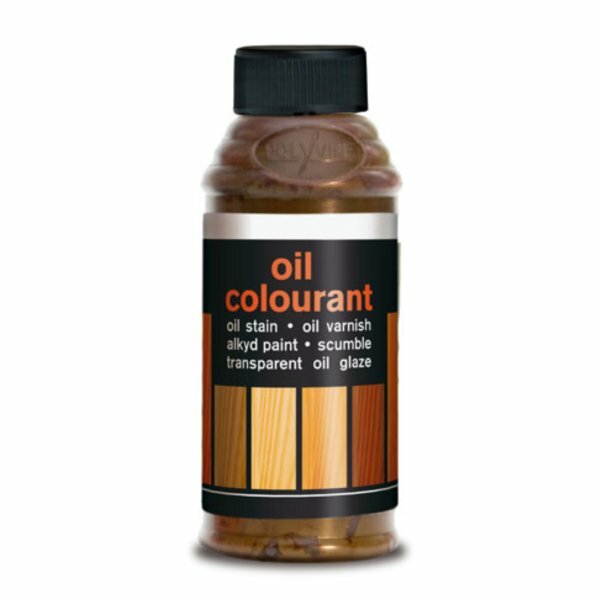 For tinting oil and alkyd-based paints, stains and varnishes. Mixes easily. 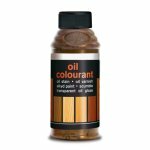 Polyvine Oil Colourant is for colouring alkyd-based paints, stains, varnishes, scumble glazes. It's dense concentrated pigments give excellent colour saturation. 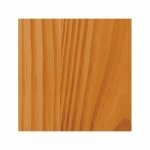 Polyvine Colourant Teak is available in 1 colours from the Polyvine Colour Cards.